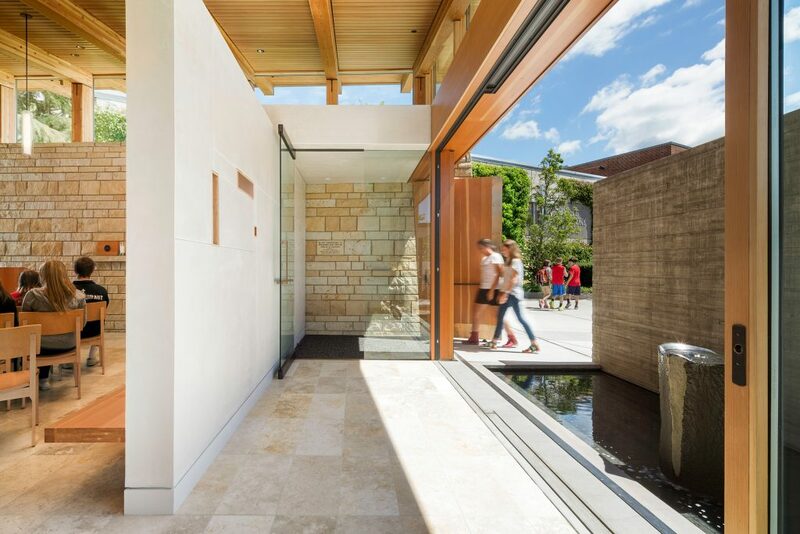 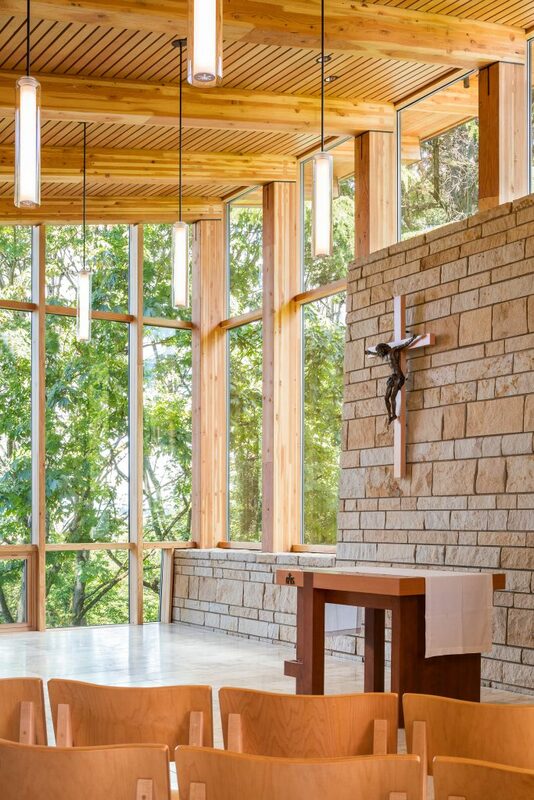 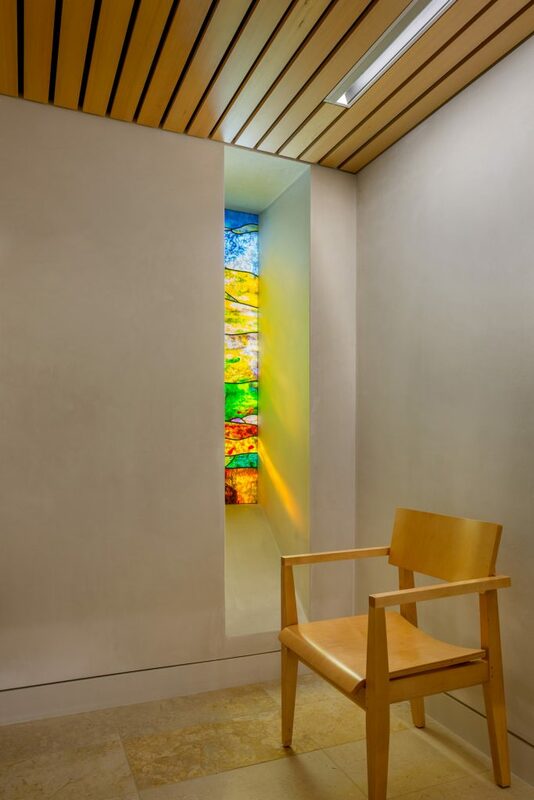 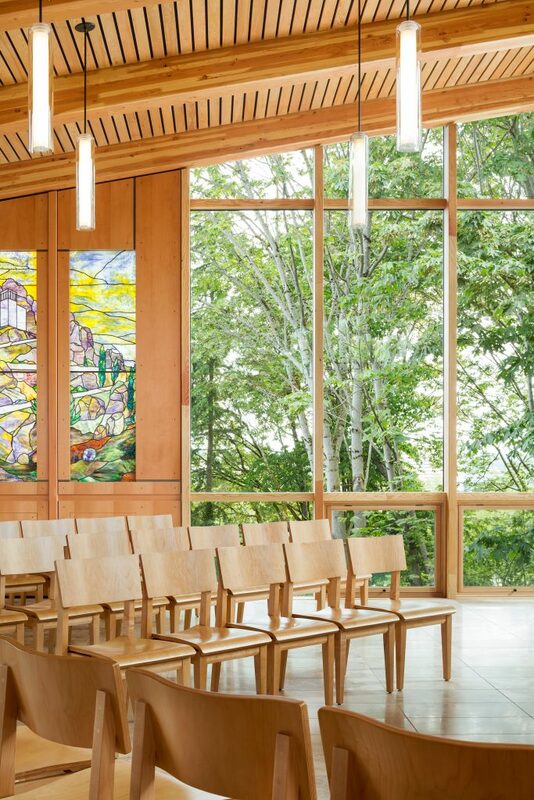 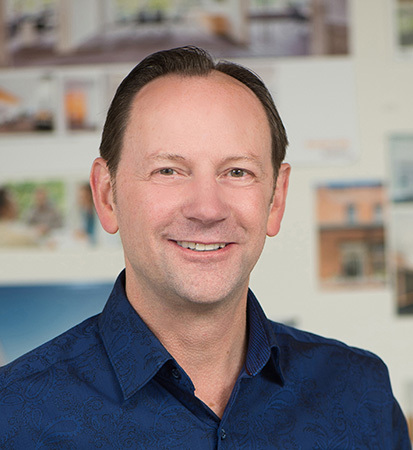 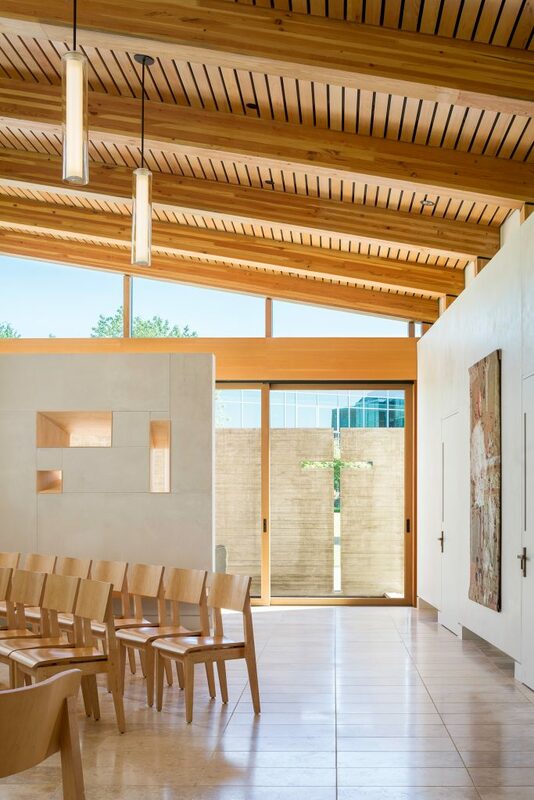 Hennebery Eddy designed Our Lady of Montserrat Chapel at Seattle Preparatory School to blend the strength and permanence of stone with the warmth and simplicity of wood in modern Pacific Northwest architecture. 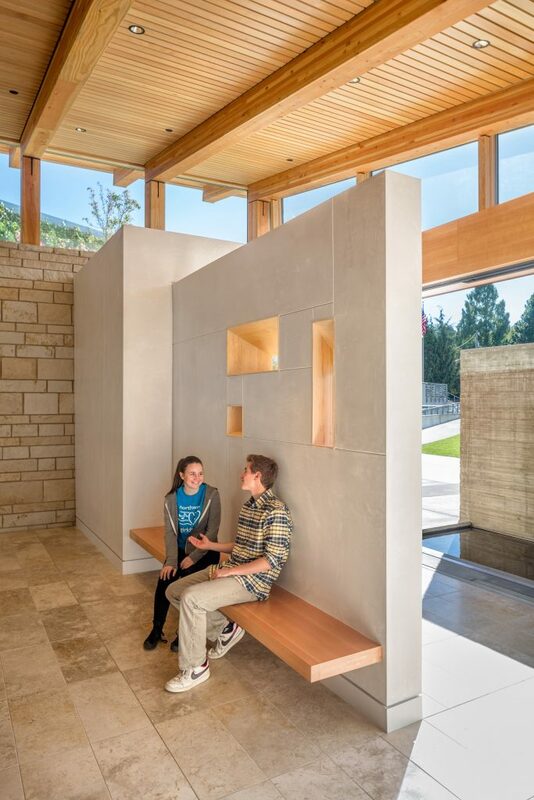 Inside the chapel, a dramatic wood-framed window wall immerses visitors in a forest canopy, and the palette of exposed wood, hand-troweled plaster, and stone creates a unique experience on campus. 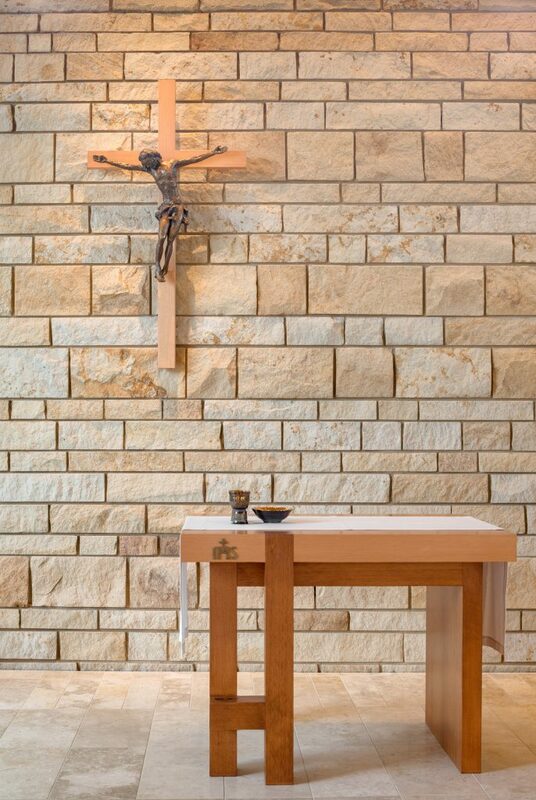 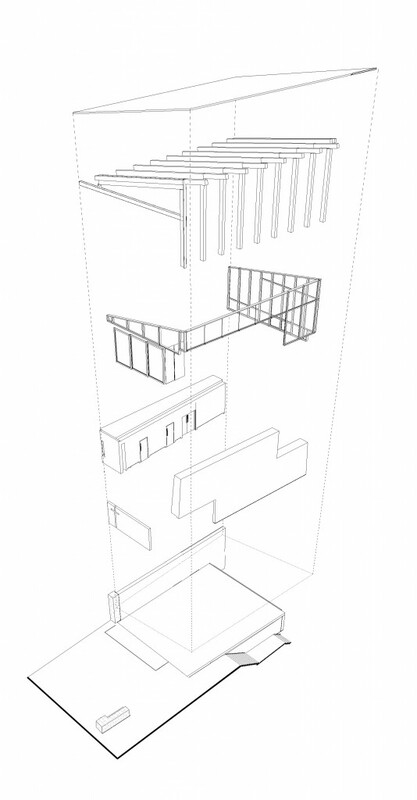 Liturgical elements, including the altar, ambo, tabernacle, and crucifix, were fabricated using old-growth fir salvaged from a recently demolished campus building. 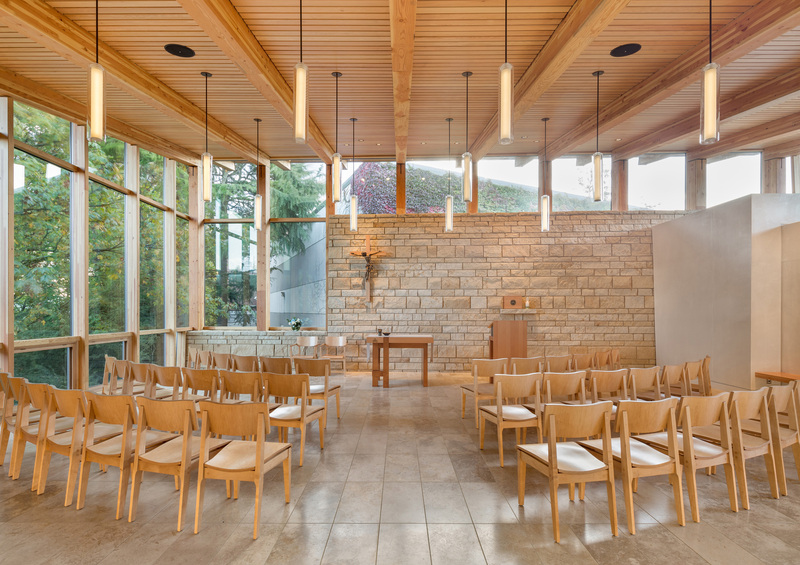 In early mornings and late evenings, the chapel is dramatically present on campus, with accent lights highlighting the warmth of the entry door and shed roof, and the glowing interior expressing the rhythm of the wood structure within. 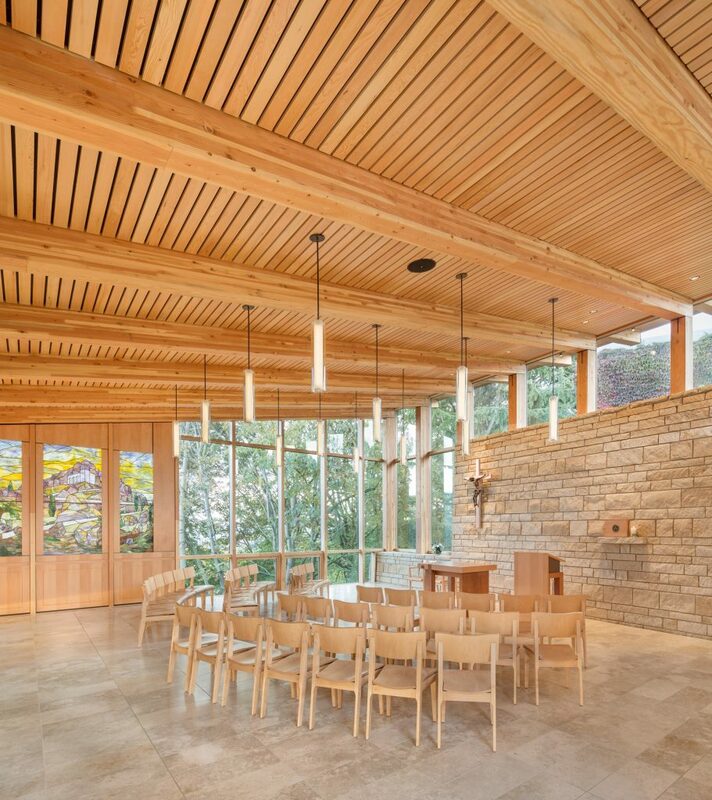 The inherent functional, aesthetic, and healing qualities of wood were essential in crafting a warm and inviting environment for contemplation.